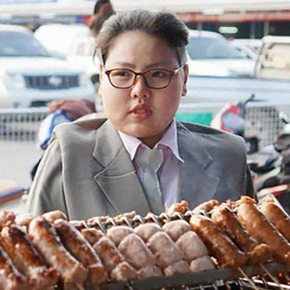 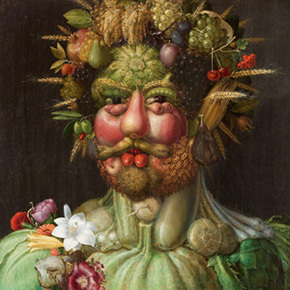 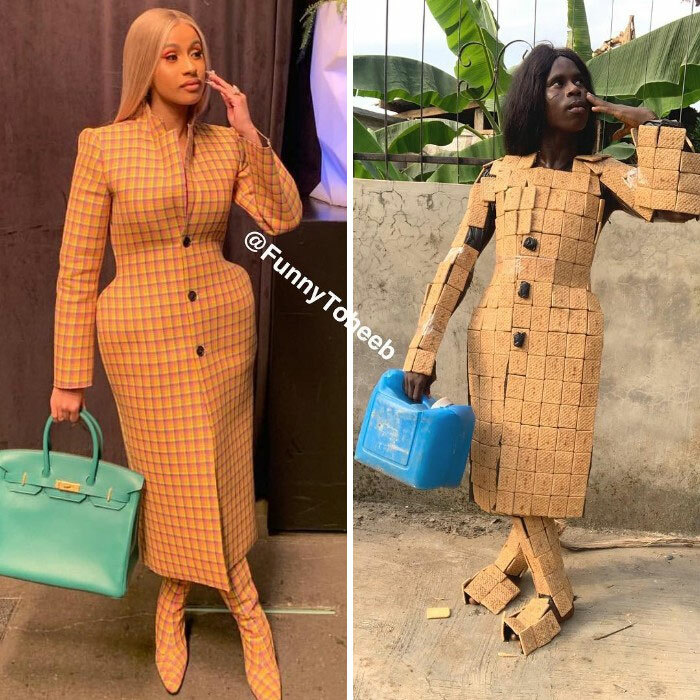 Some celebrities have a habit of being rather extravagant when it comes to public appearances, often leading to comedians poking fun at them. 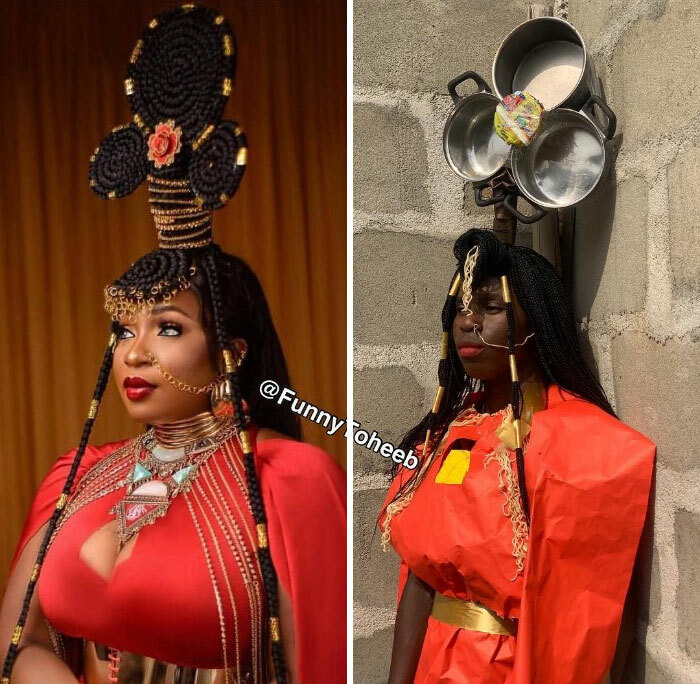 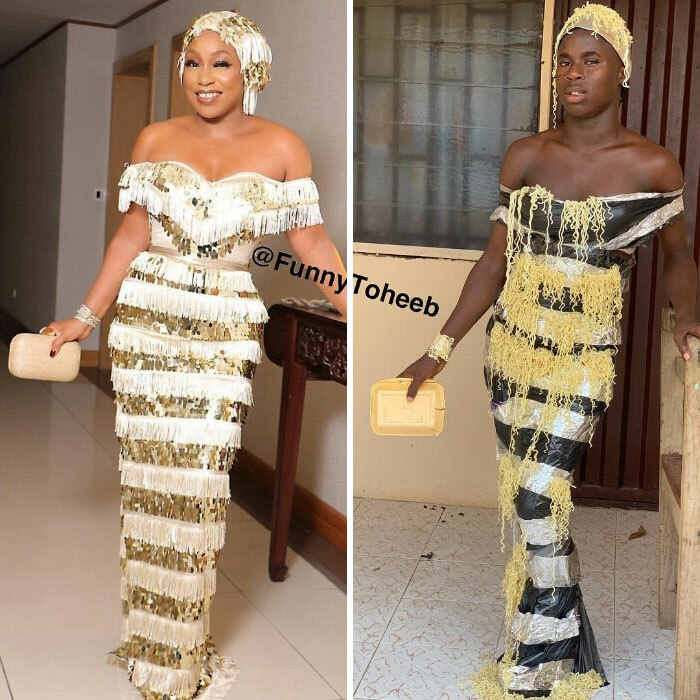 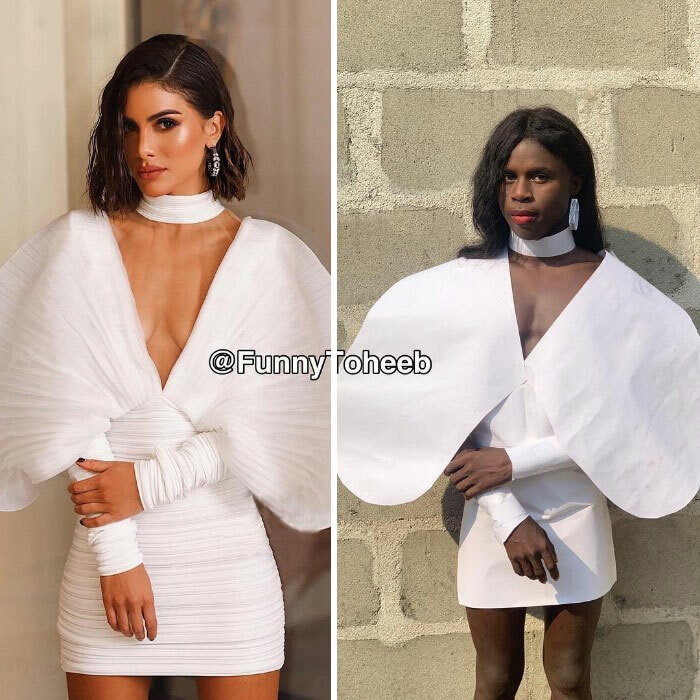 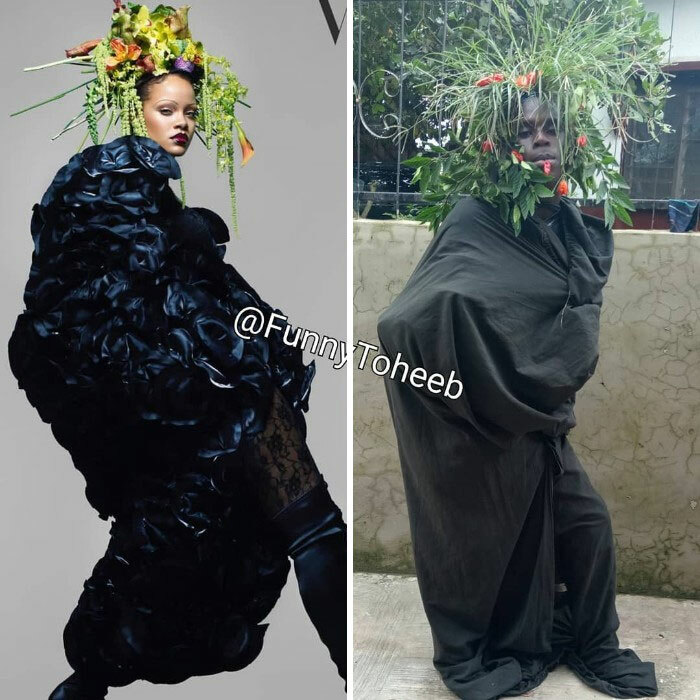 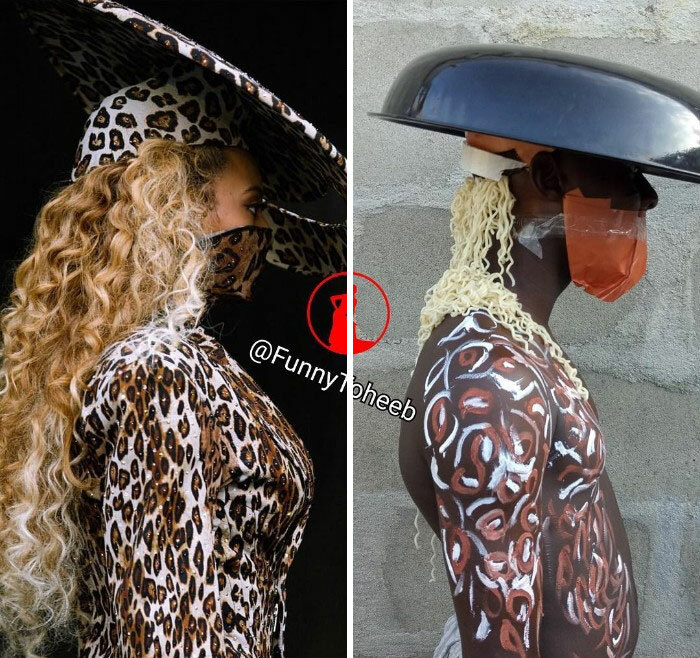 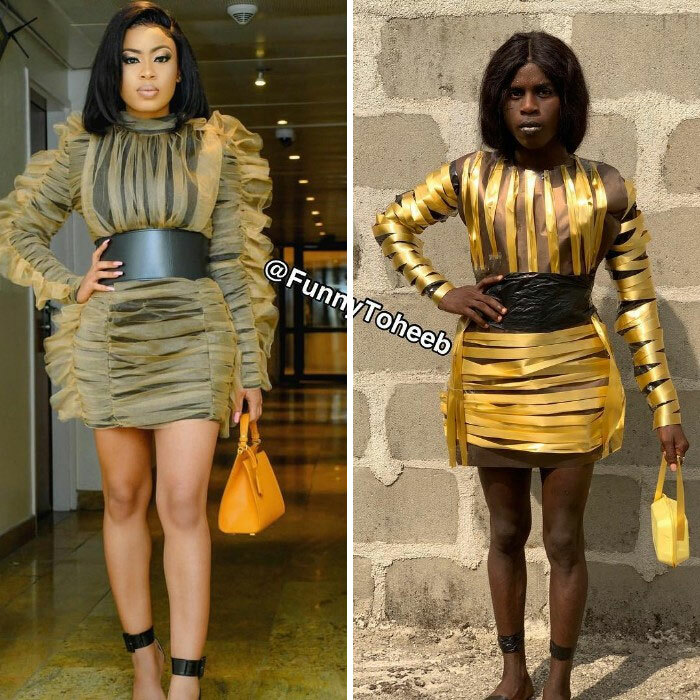 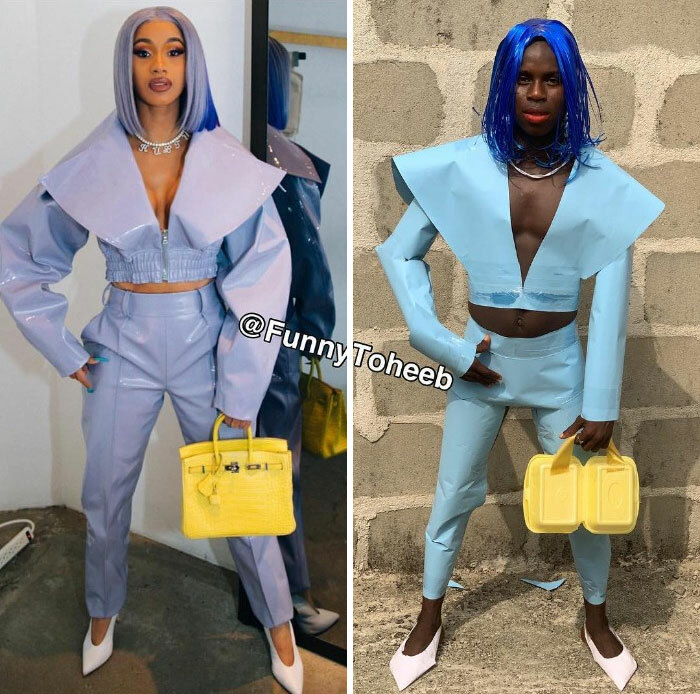 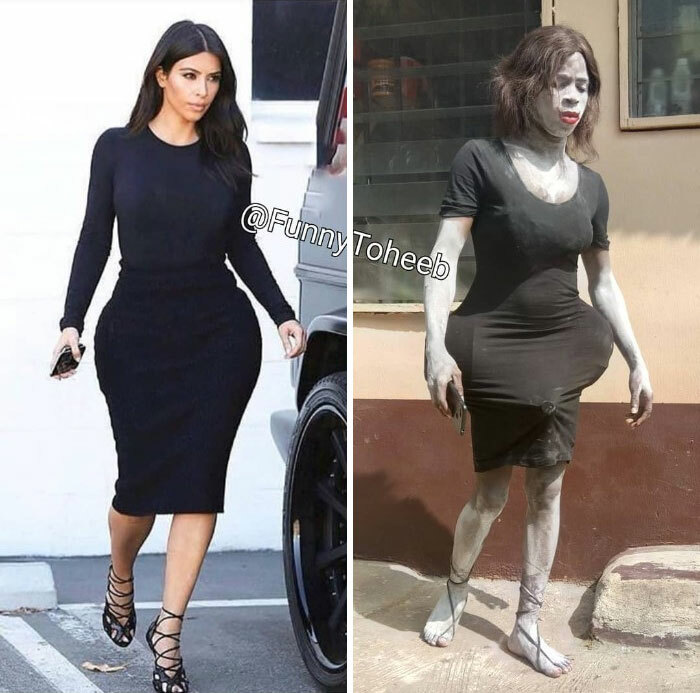 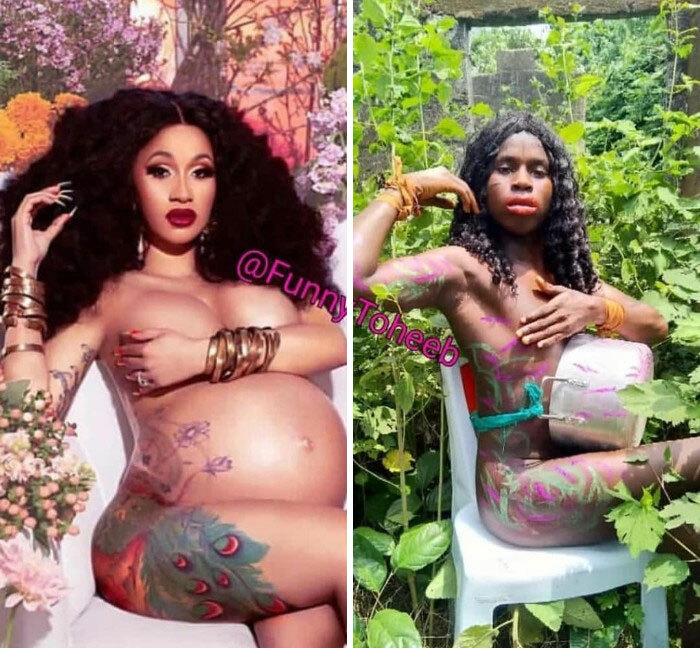 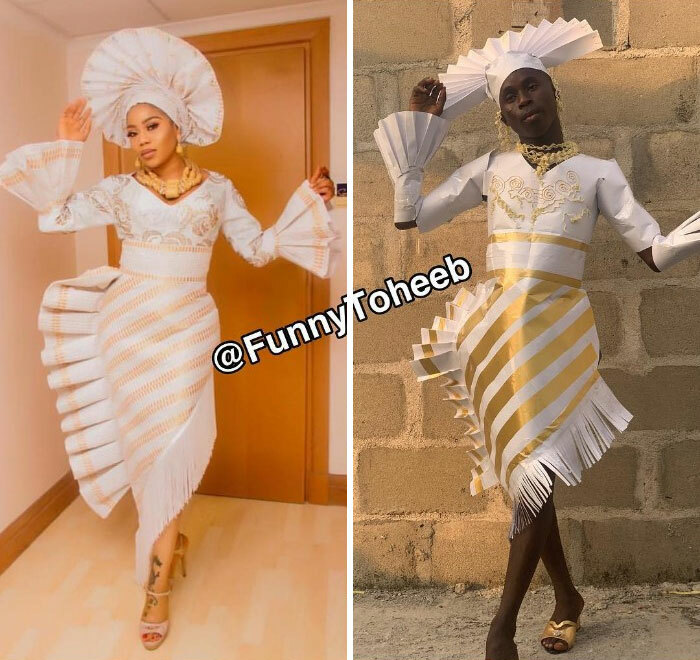 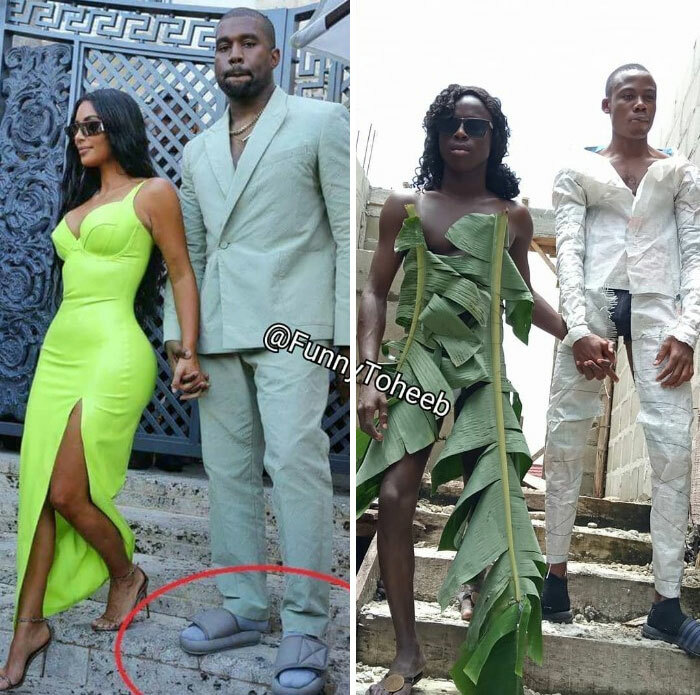 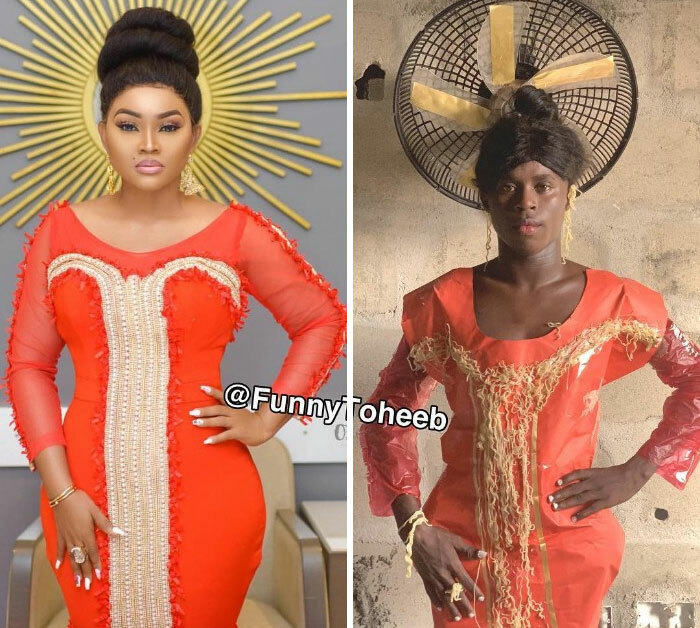 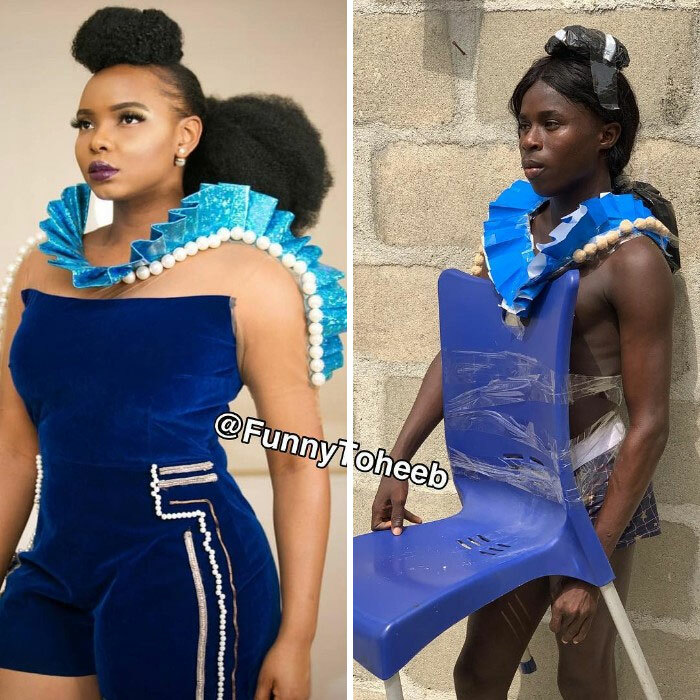 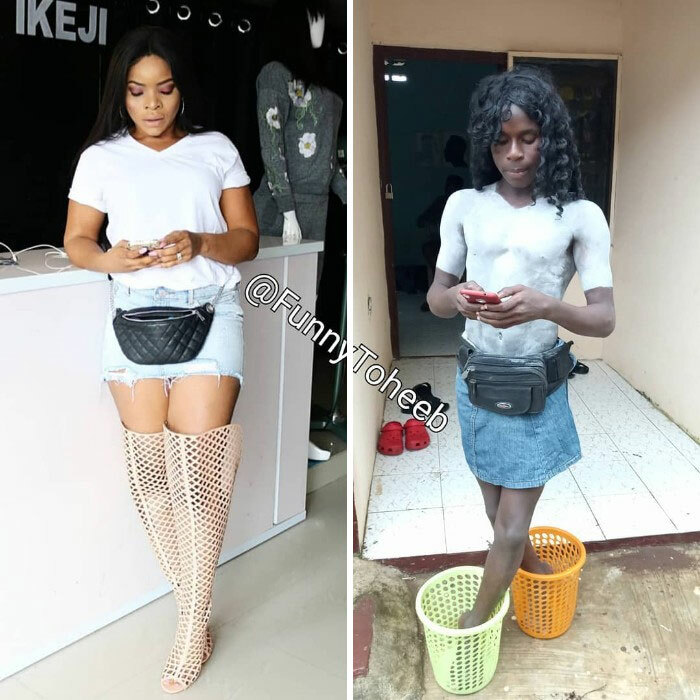 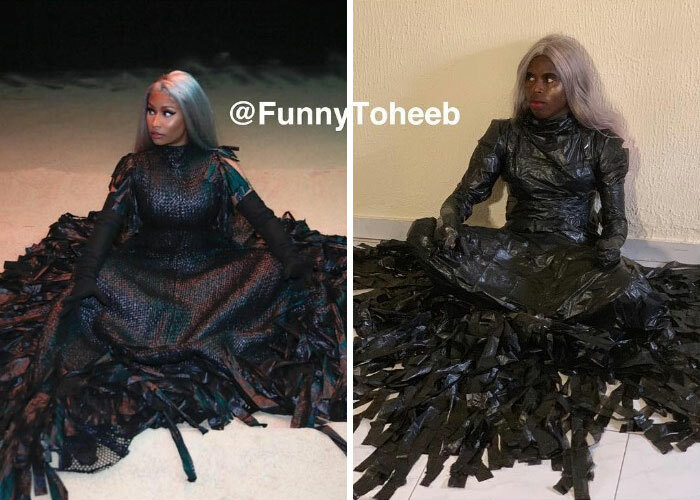 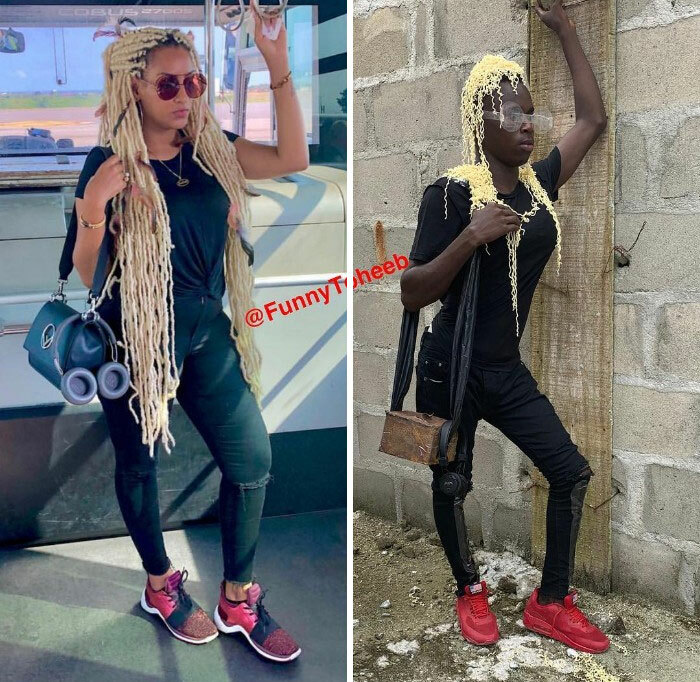 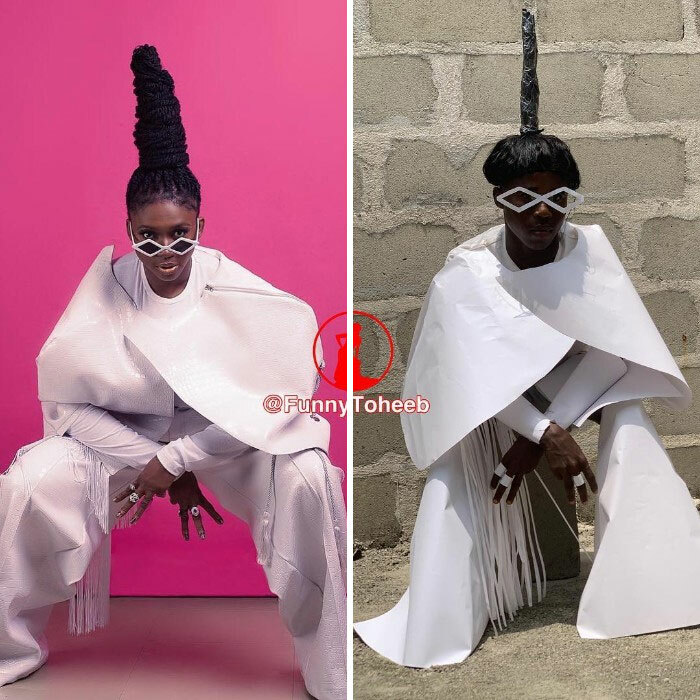 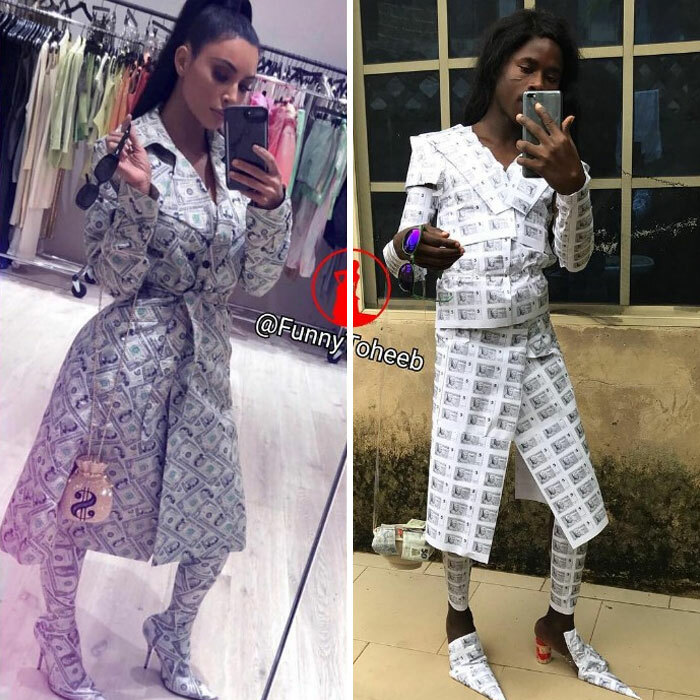 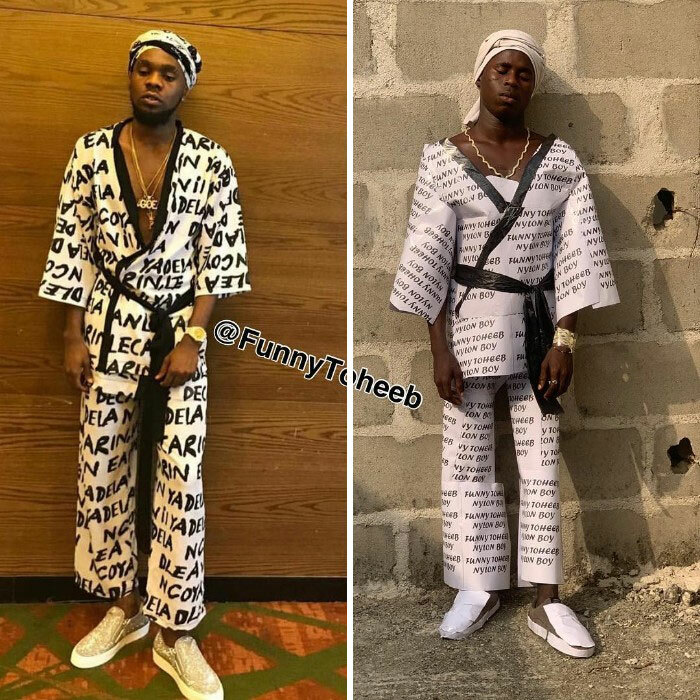 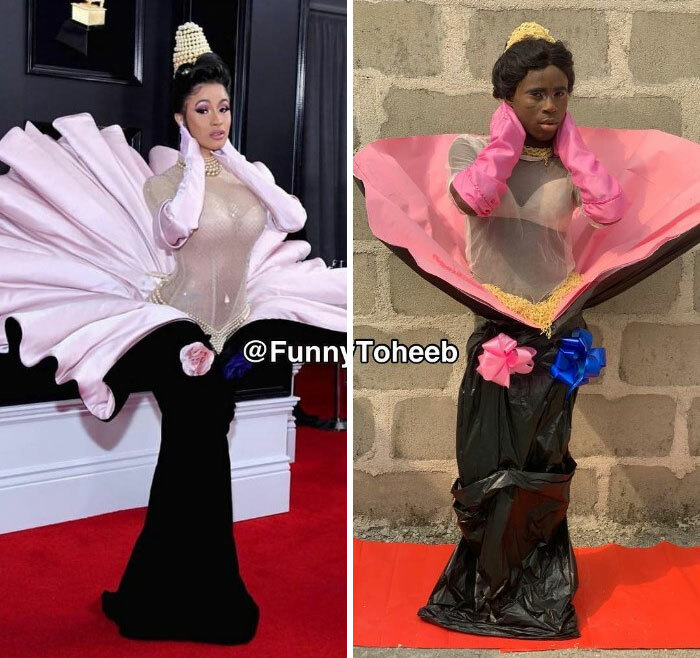 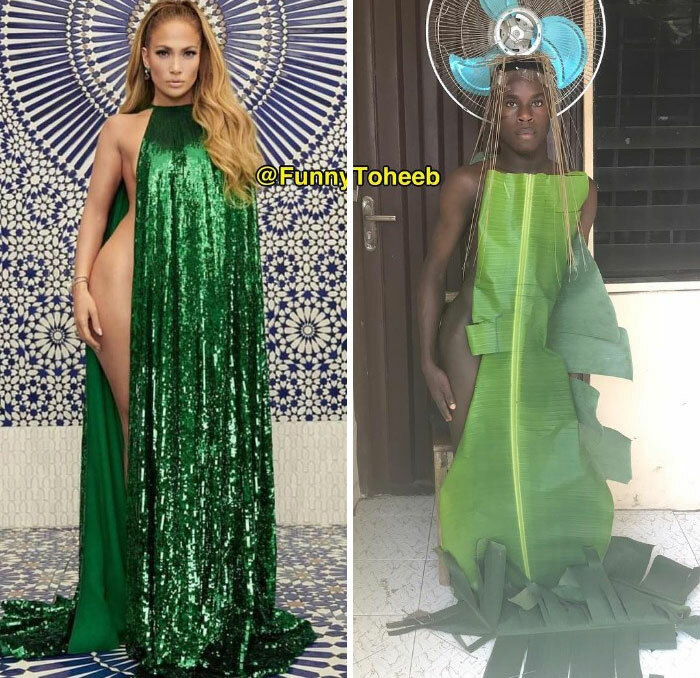 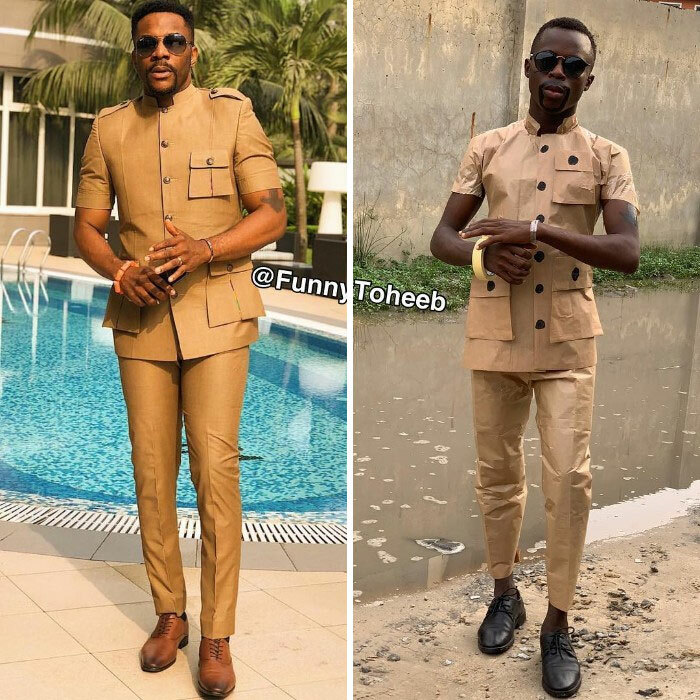 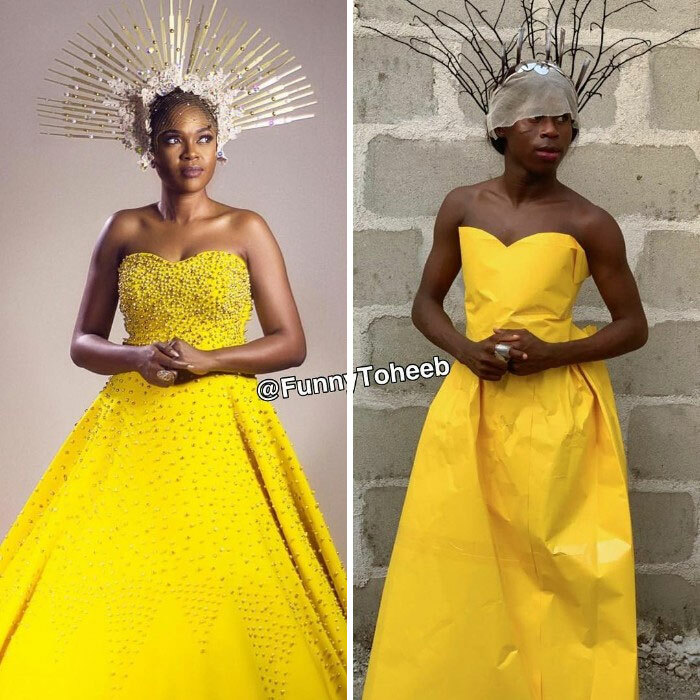 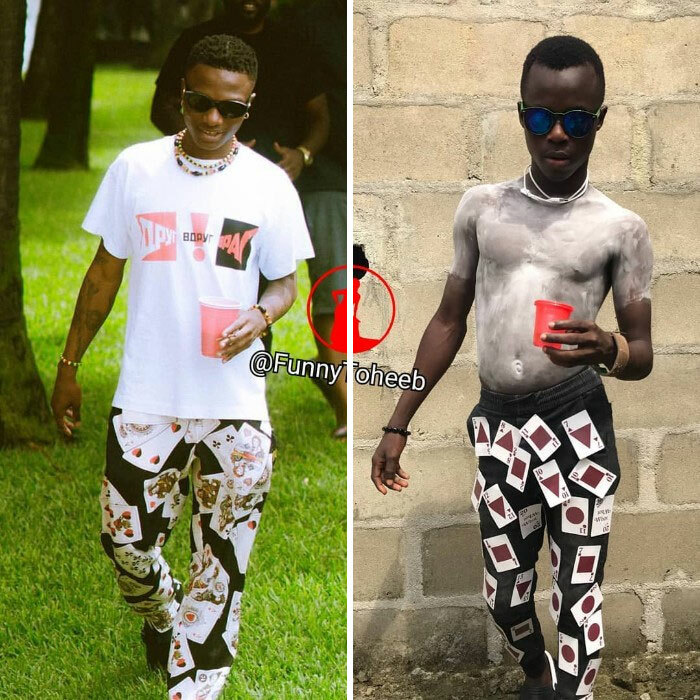 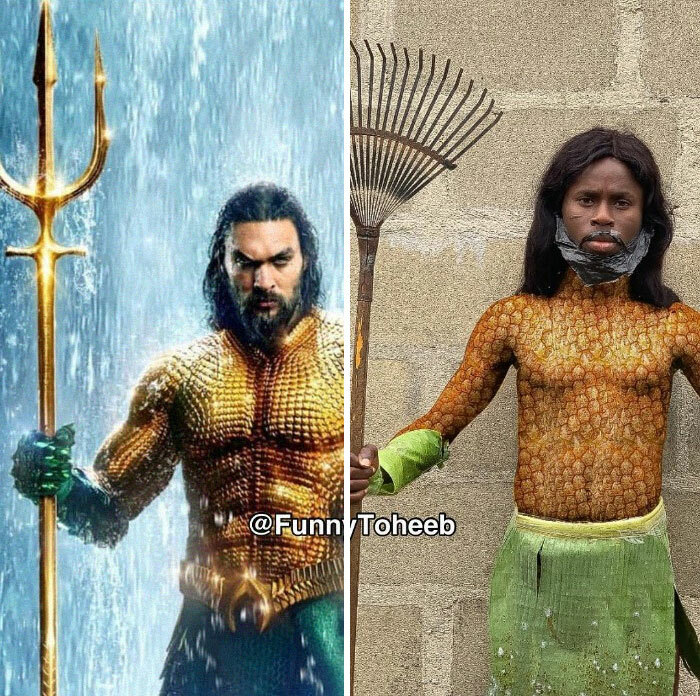 And one of them is Toheeb Adedokun Akorede, also known as Funny Toheeb, – an African entertainer and celebrity impersonator who recreates ridiculous celebrity outfits using cheap household materials. 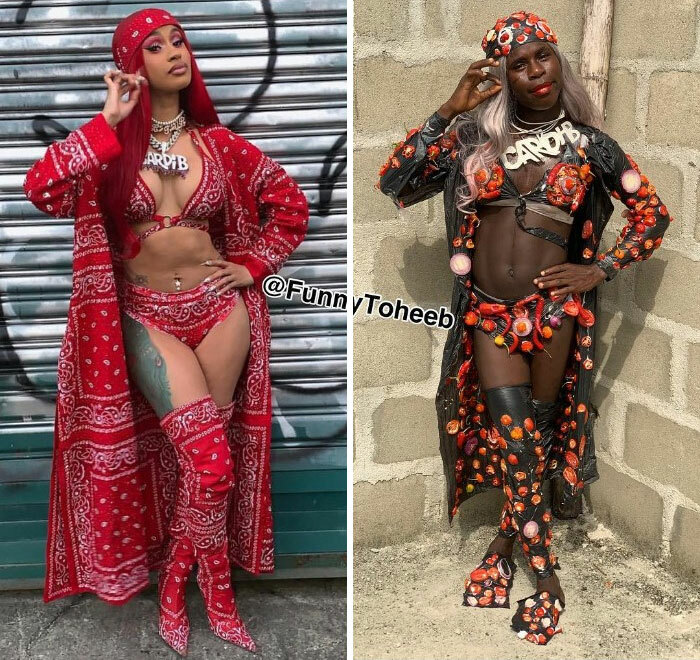 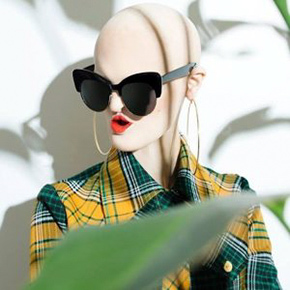 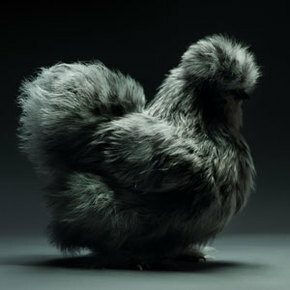 In an interview with BBC, Toheeb said that it takes hard work recreating the outfits – he listens to music while thoroughly analyzing the pictures he wants to recreate and then ‘kills’ the look. 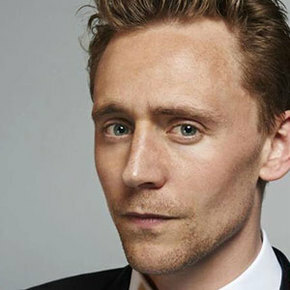 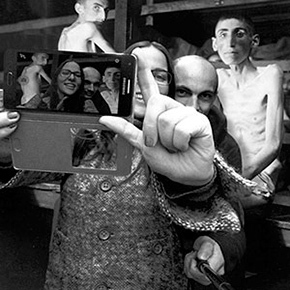 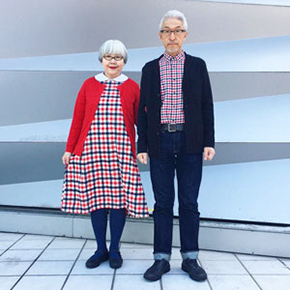 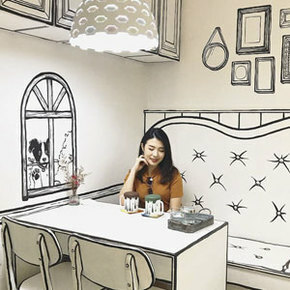 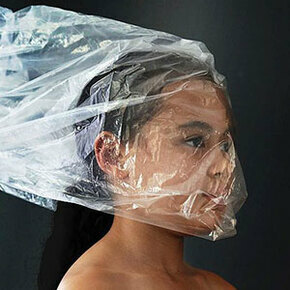 “It’s not a day’s job, some pictures we spend weeks [recreating them]. 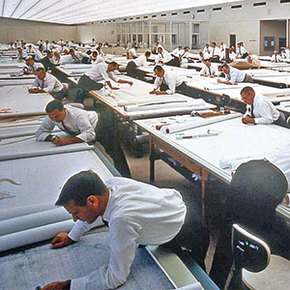 Sometimes we work at night. 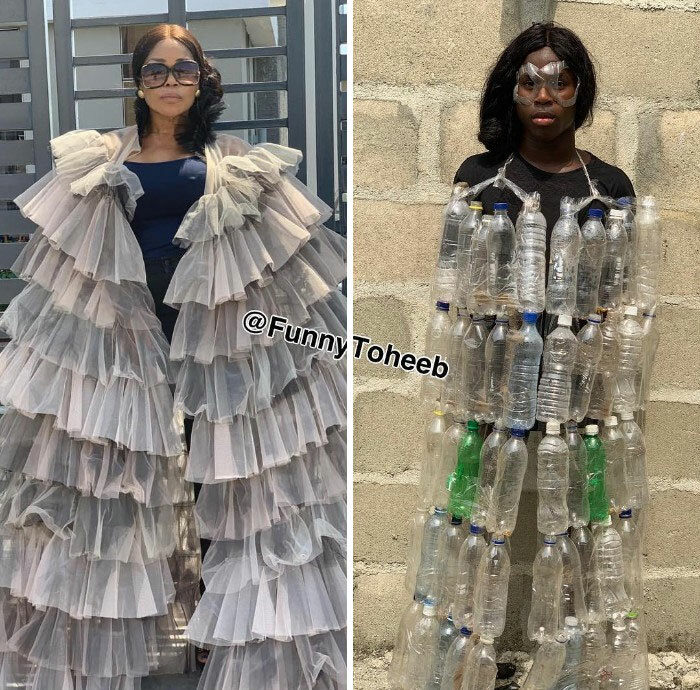 Sometimes the material will be around, like what we did with the plastic bottles, you just have to look around for it,” says the entertainer. 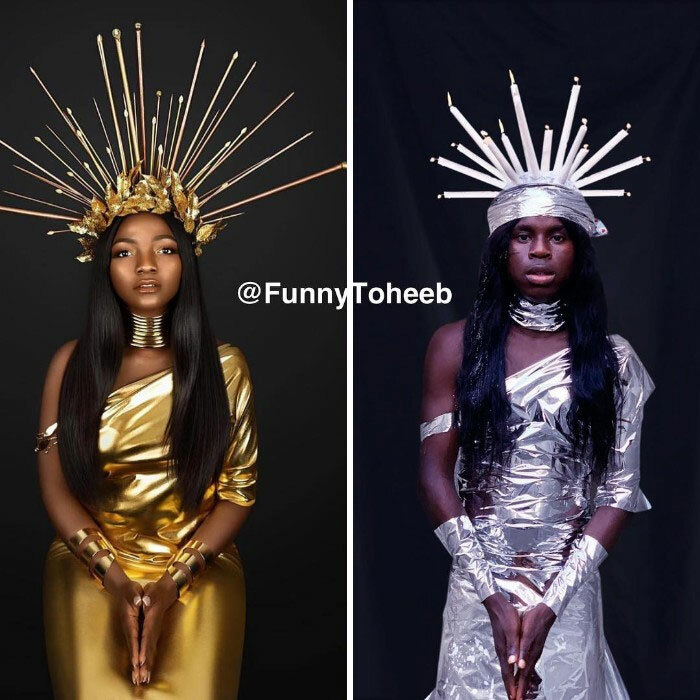 Toheeb says making people laugh and bringing them out of depression is their main focus. 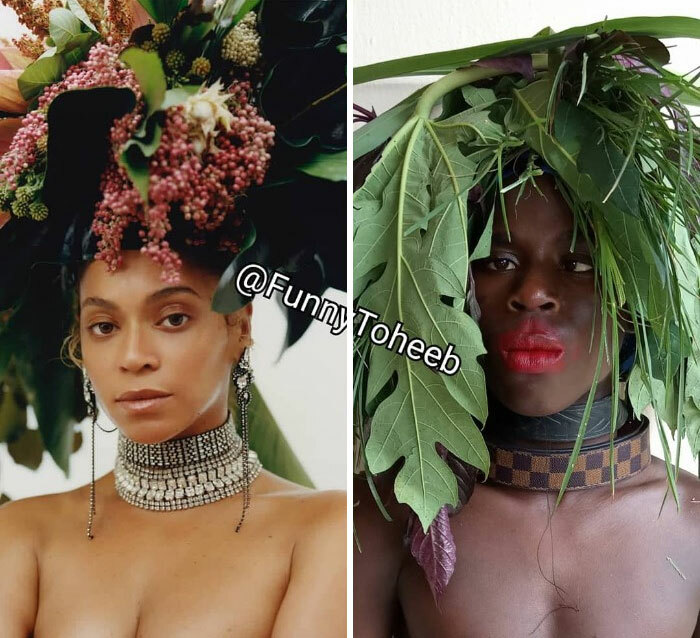 Although Toheeb’s mother doesn’t seem to believe him, the entertainer stays positive – and we wish him the best of luck! 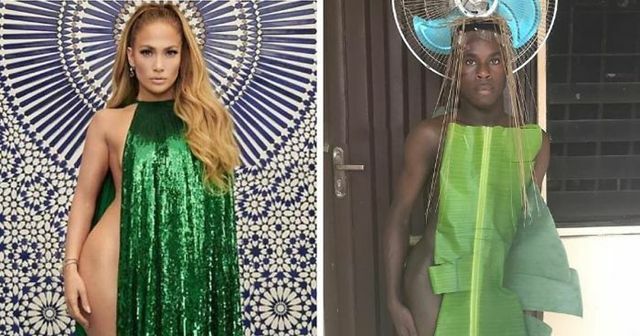 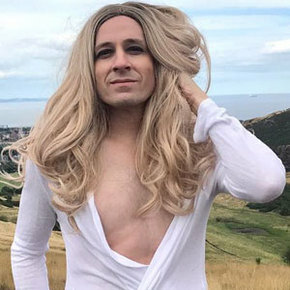 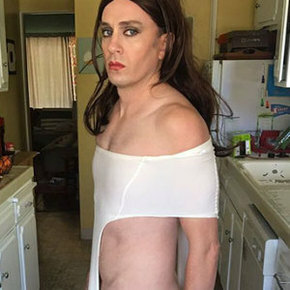 Check out the rest of his hilarious celebrity outfit recreations in the gallery below!